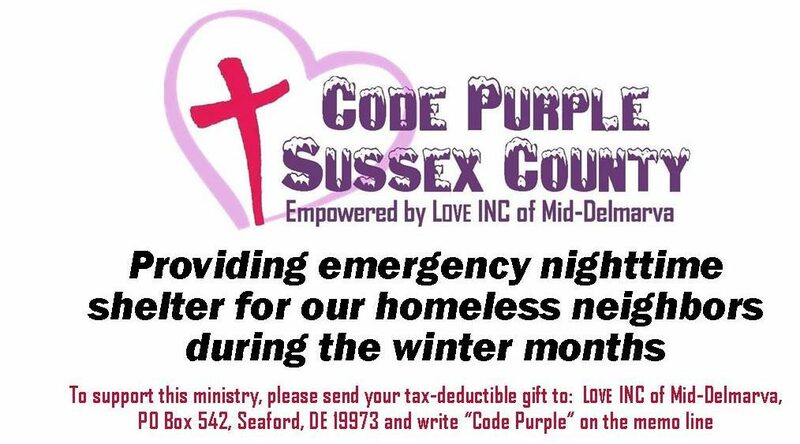 All Code Purple Events and Fundraisers will be posted here! Goal is 100 Riders raising $100+ each! 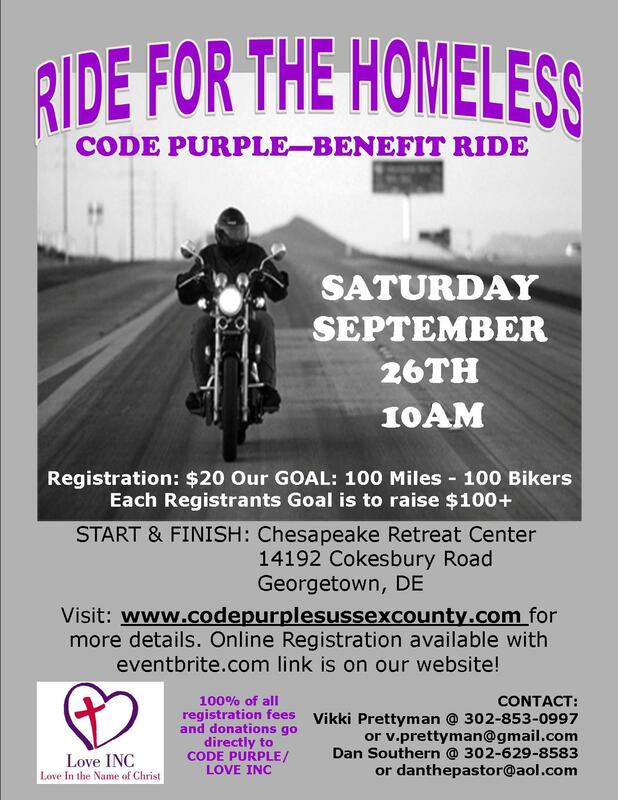 Register Online Here: Ride for the Homeless Eventbrite Registration Link will open in new tab!